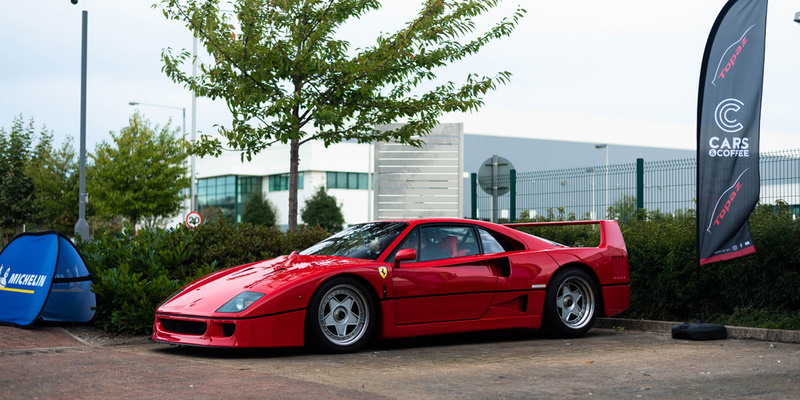 After their first successful Topaz Cars & Coffee meet-up last year, Cars & Coffee has organised a second event on the 16th of September at Topaz Detailing in London which Eclectic Auctions man on the ground was again lucky enough to attend. 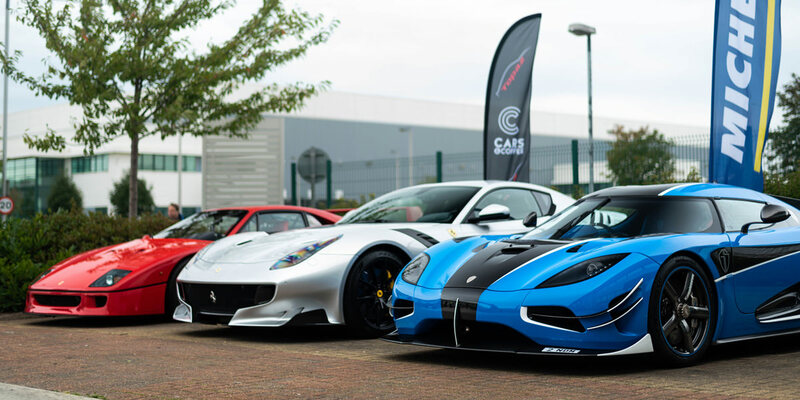 With over 100 supercars and hypercars parked both inside and outside the facility, the turnout was impressive last year with a McLaren F1 GTR, McLaren P1 LM, Ferrari FXX, Ferrari F40 and Pagani Zonda in attendance to name but a few. This year’s turnout was equally impressive providing sensory overload all round. 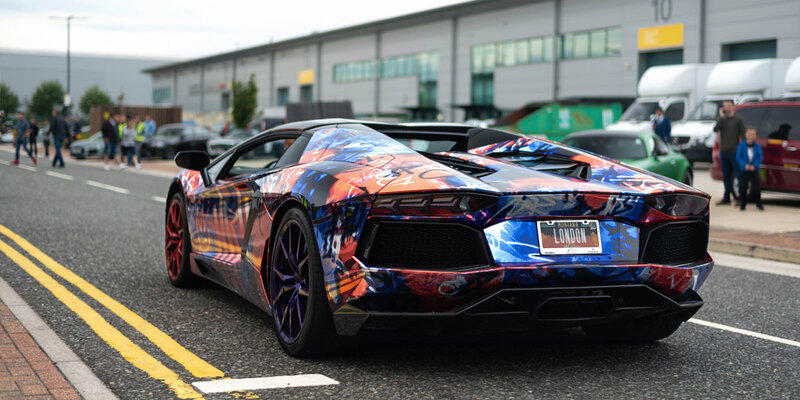 In brief, Topaz offers detailing and paint protection services for some of the world’s most exotic cars. 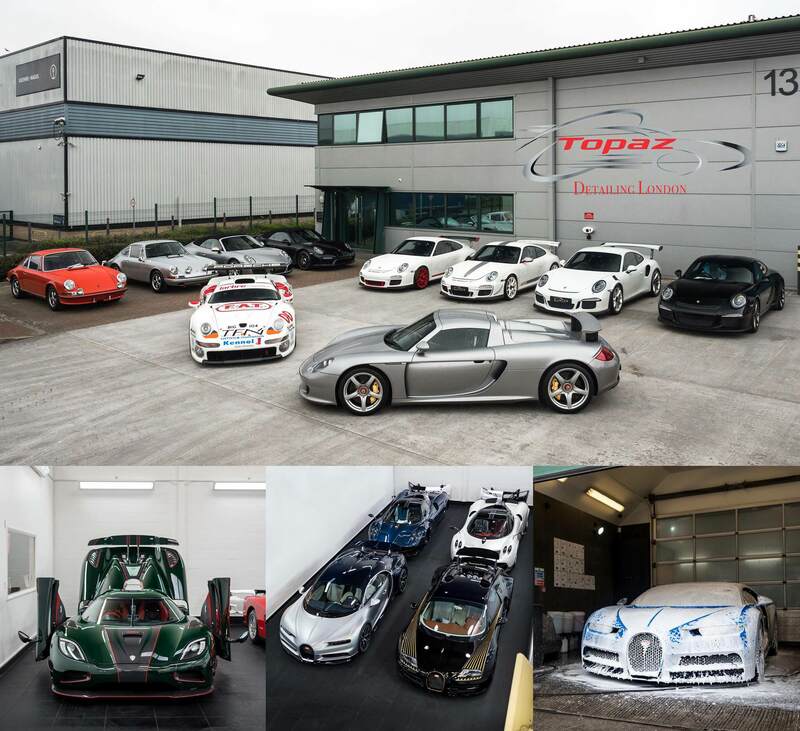 Topaz work on everything from high-end sports cars to motorbikes to ensure each vehicle gets only the finest treatment. To showcase the sort of machines they deal with on a daily basis, here’s a selection of our personal favourites from their social media below. Lucky them. For this petrolhead, it would be an absolute dream to work with such iconic cars on a daily basis...especially that classic Porsche 911 GT1. Very jealous! 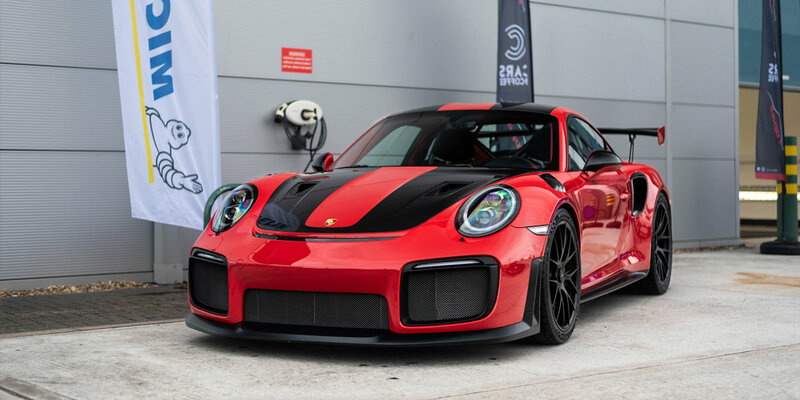 The selection this year included vehicles such as Porsche GT2RS’s, a Ferrari LaFerrari, Koenigsegg RSN and a tantalizing selection of ‘ordinary’ hypercars - excuse the oxymoron. 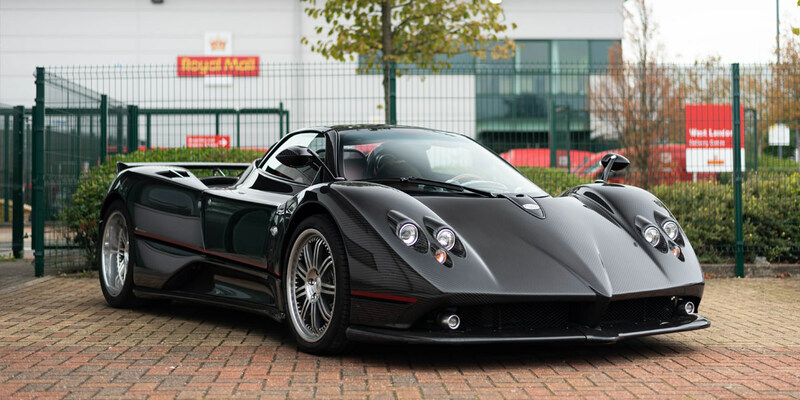 It would have been nice to see more classic supercars there to accompany the gorgeous black F50 on display, hopefully, next year we will see more classics. 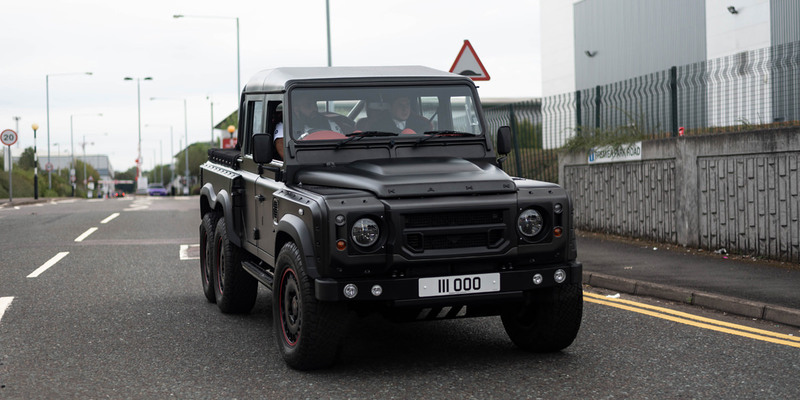 At every car event we attend, we always have a select few machines that are our personal favourites. So here are my top three favourites from Topaz Cars & Coffee 2018. 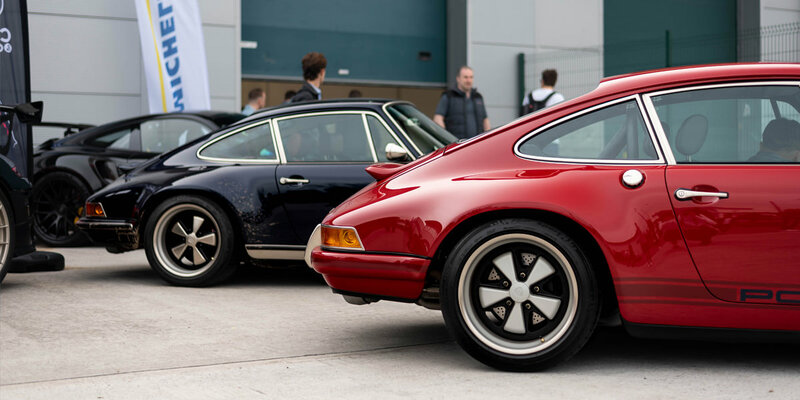 These pair of Porsche’s definitely took the crowd by surprise that created a swarm the moment they turned up. Very cool to see them leaving as a pair too. A personal childhood favourite for many reasons. 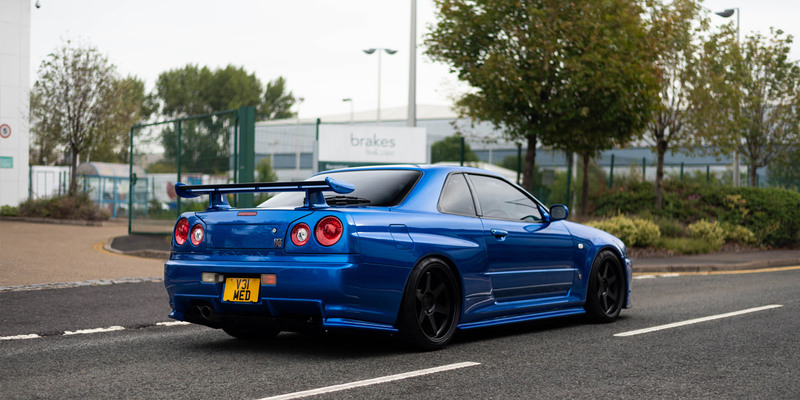 An R34 was used in the film ‘2 Fast 2 Furious’ back in 2003 an all-time cult car film for many and a go-to Gran Turismo selection. These R34s stir up vivid memories for a whole generation, some of whom now have the financial means to indulge their passion for Skylines. A reason they remain so popular and a sound purchase. There were a fair few Aventadors at the Cars & Coffee, but this Blu Pilade stood out from the rest. Pictures don’t do the car justice. 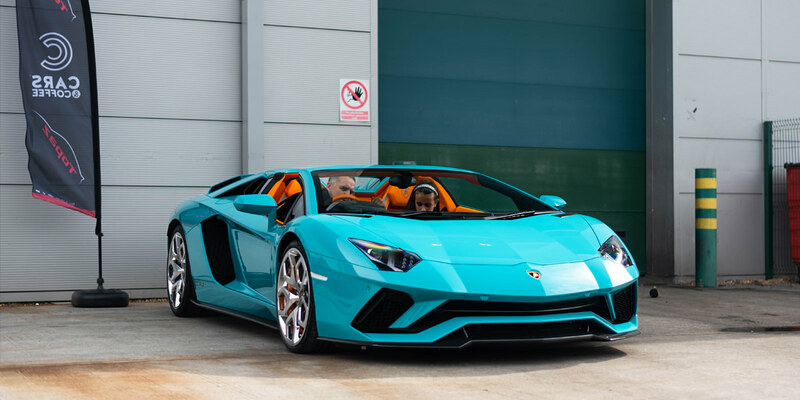 The colour, interior and wheels suit the lines so well. Credit to the owner who placed the order, slightly different from the norm. Eclectic choice. We like. Yes, there were many more cars that attended, but sadly couldn’t cover them all, so here is a collage of pictures for you to get an idea on what else rocked up. We look forward to seeing you at the next Cars & Coffee event!